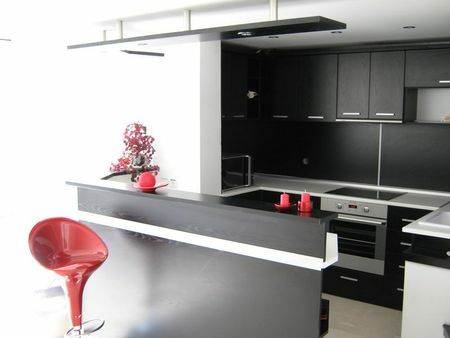 We offer you a variety of high quality kitchens of modern and elegant design, especially made for you. We will take measurements to ensure that your kitchen fits perfectly into your apartment. 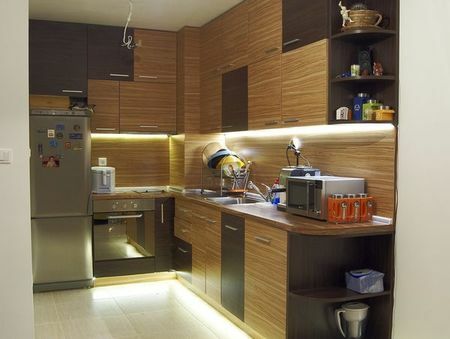 The price depends on the kitchen size and style as well as on what electrical goods you want to include. When you select a design we will send you a 3D presentation of your kitchen to see how it will look like. Contact us for more kitchen designs now.